This is the thirty-fifth issue of Voices From the Past. My goal for each issue is to publish some highlights of one of my historical stories as well as an update on my activities. 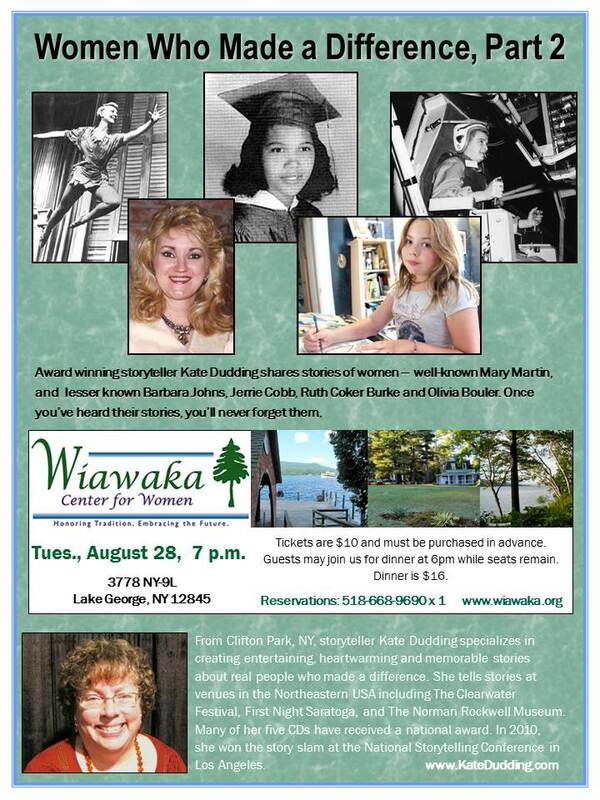 Please feel free to forward this e-newsletter to anyone you think might be interested. Did you ever wonder what goes on while a portrait is being painted? 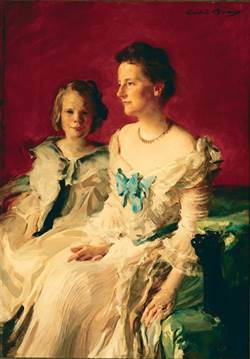 Cecilia Beaux was commissioned to paint Mrs. Theodore Roosevelt in the White House. Ethel had four siblings – all boys. She was in the middle; her eldest brother was 15, her youngest 5. 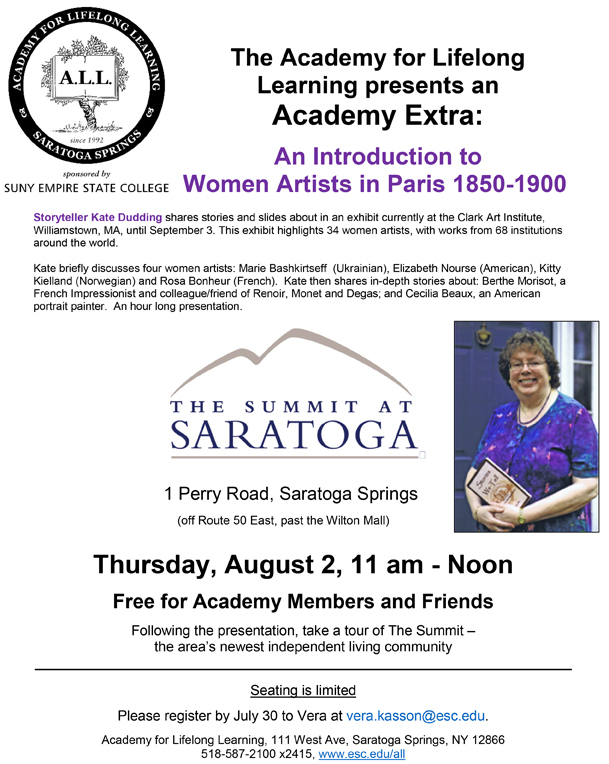 I still have a few public performances this summer:-) PLEASE NOTE: my performance scheduled for July 31 at the Clifton Park-Halfmoon Public Library on Women in Paris: 1850-1900 has been canceled.